What are the highest-selling games according to Steam? Valve, the reclusive company that owns the popular distribution platform, rarely reveals such figures publicly, but today they admitted a bit. Where does PUBG stand? Pretty high — in just a little over a year, they’ve become the third-best-selling title in Steam’s history. 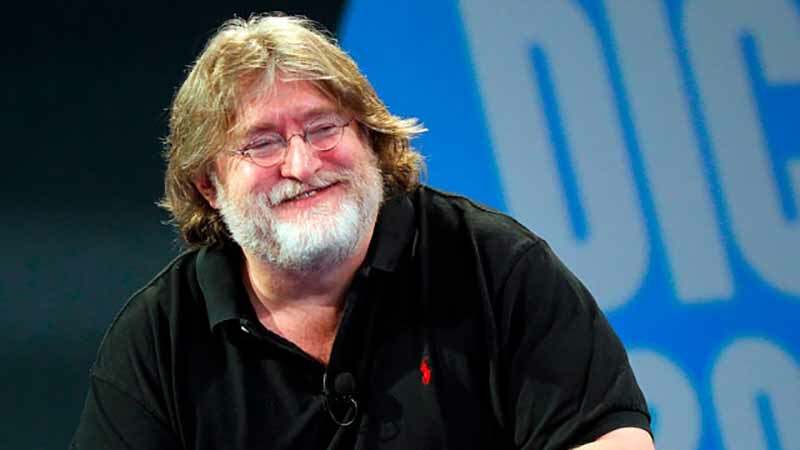 President Gabe Newell revealed the factoid during a press meeting intended to spotlight Valve’s new card game Artifact. The reporters had questions (like if they were ever going to make anything better, or start work on some of the promised titles from a decade ago), but instead Newell confirmed what we were all assuming: Valve doesn’t need to make games because the ones that sell on Steam haul in profits for them anyway. So on the one hand, PUBG exists. On the other hand, the fact that it exists may have delayed Half-Life 3 for another five years. No one gets the chicken dinner in that scenario.